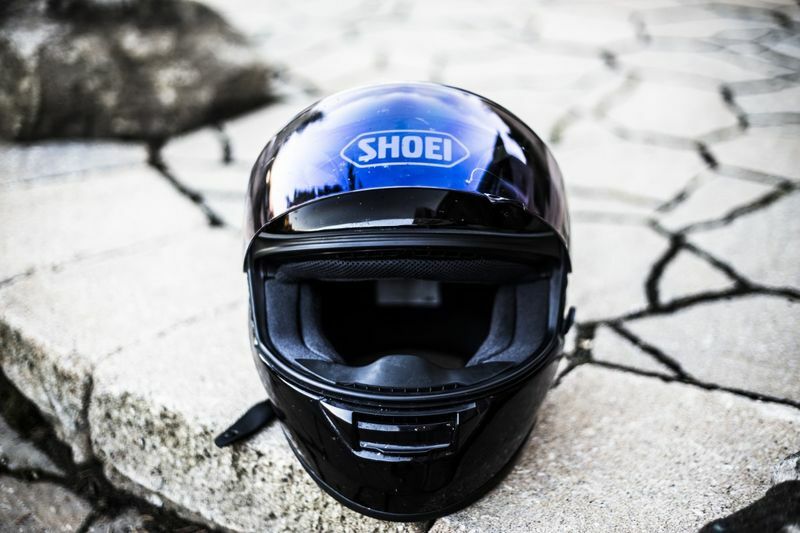 It might seem like a lackluster topic but we’ve done our very best to bring you an interesting overview of everything you need to know about motorcycle helmet safety. 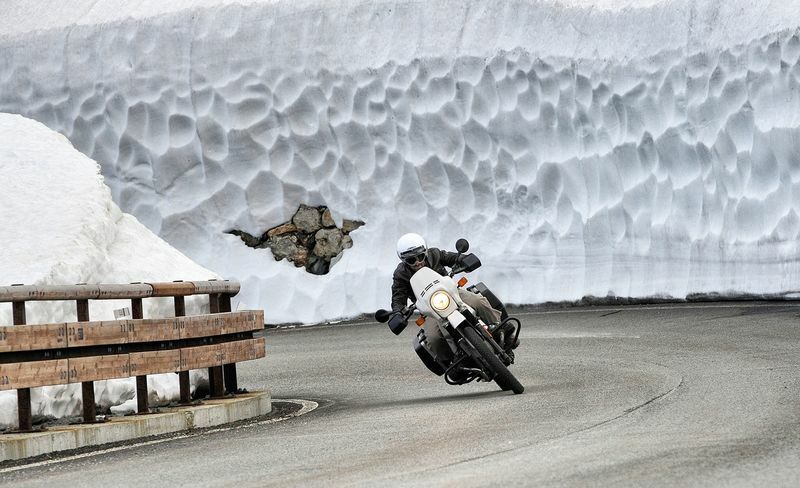 After all, the information is relevant to your safety and pertinent to every single ride you take on your motorcycle. The history of helmets and the creation of helmet safety standards over the years will really make you value the effort that has been put into the seemingly simple piece of gear that you casually slide over your head before racing off. Which is the Safest Helmet to Buy? In order to fully understand the development of motorcycle helmets over the years we need to travel back in time, in fact all the way back to the 1900s. 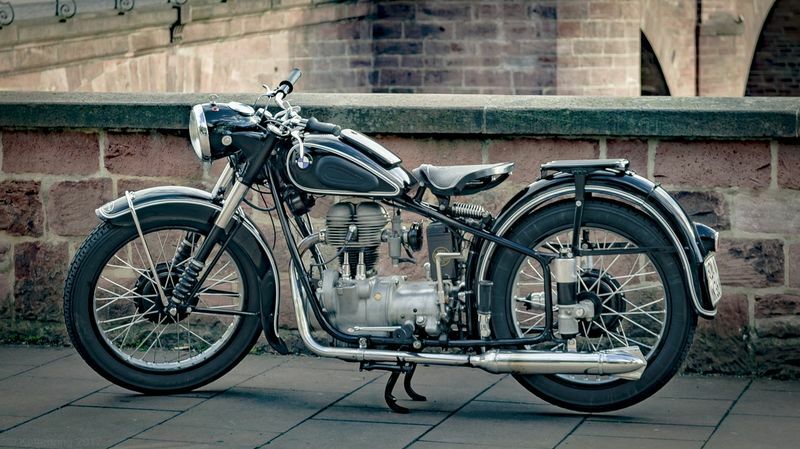 This was the age of simplistic gear made from quality leather – you know the look. It’s what many today would refer to as ‘vintage’. 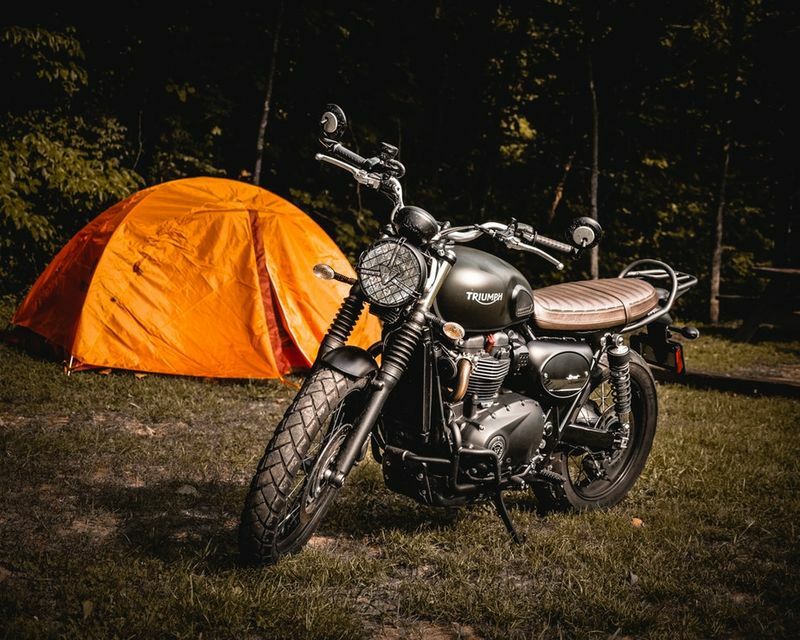 In fact, the retro leather headgear style is being revived with modern-day options like a Vintage Leather Motorcycle Helmet, complete with goggles and ear mufflers. Although helmets certainly weren’t a requirement back then, they were worn primarily to keep hair out of the eyes while riding and of course were a stylish accessory. But if we have to be honest, these leather helmets didn’t offer much in terms of protection and concussions were a regular part of any rider’s life. You might have heard about Lawrence of Arabia. It’s an older film from 1962 that fantastically portrays the story of British Lieutenant T.E. Lawrence and his role in the Arab Revolt against the Ottoman Empire during the World War 1. 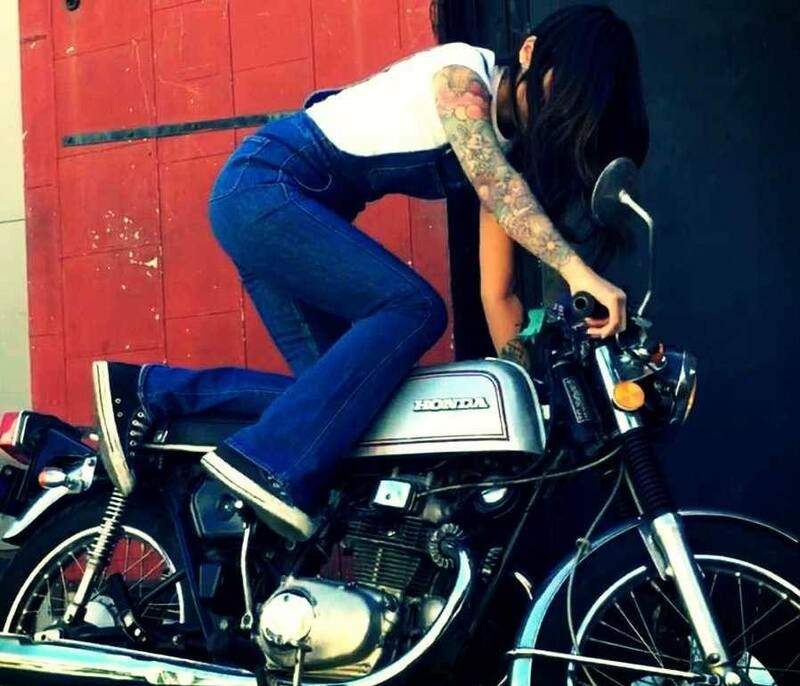 Now you’re probably sitting there and wondering what the heck this has to do with motorcycle helmets. 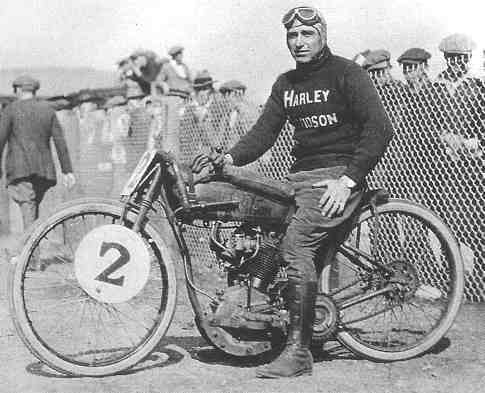 Cairns eventually persuaded the British government to make safety helmets mandatory for military riders – Lawrence had suffered the same fate as many military messengers who died while racing back and forth with important information, all sans helmets. Soon after, wearing a helmet became civil law in the United Kingdom and from there spread across the world. The first helmets barely resembled the ones that are popular today. The 1950s saw the creation of helmets akin to the shape of a pudding bowl: a rounded shell with slight ear coverings. Although these helmets were made from a fiberglass shell with cork lining and even had a chin strap, there was no protection for the eyes and riders were left exposed to the dangers of frontal impact. In 1966, the United States introduced the Highway Safety Act requiring all states to have mandatory helmet laws. By 1975, all states had implemented laws requiring riders to wear helmets except for California. By this time in the mid-1970s, full-faced helmets that included eye protection had become the norm. Helmet composition materials were increasingly better quality and safety standards had been introduced by the US Department of Transportation. Helmets were proving increasingly effective in saving lives. Motorcycle fatality rates were as much as 40% lower with the introduction of universal helmet laws but sadly, this all changed. 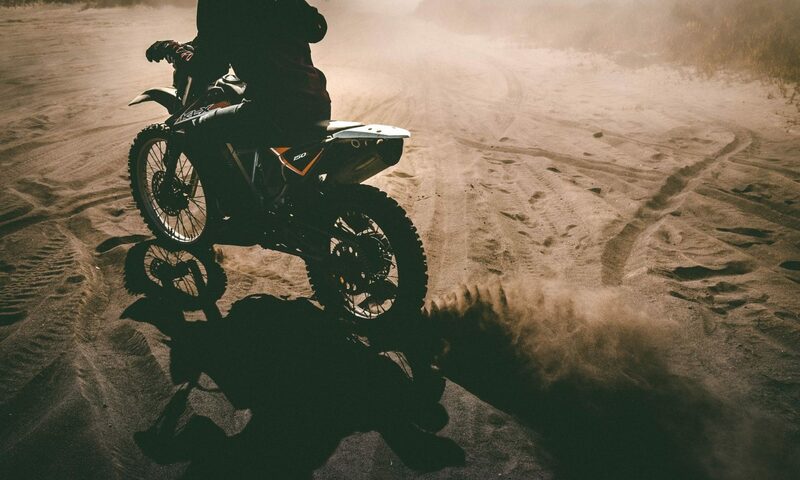 The mandatory laws that had proved so successful in lowering death rates as a cause of motorcycle accidents was revoked following widespread appeals. Today, motorcycle helmet laws exist in less than half of the fifty states with many states having laws directed only at younger riders – and this despite the great developments that have made motorcycle helmets not only aerodynamic and comfortable to wear, but also cool-looking and absolutely essential for providing protection in collisions. 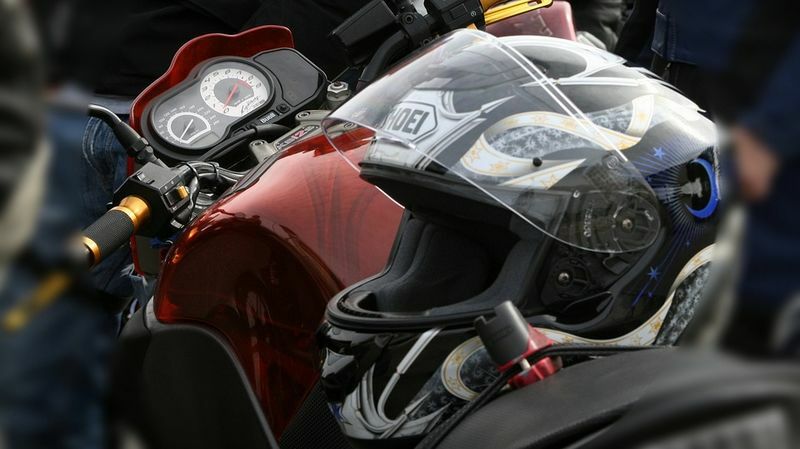 You can also read about the latest state laws regarding motorcycle helmet use. Motorcycle helmet standards generally evaluate features including ventilation, weight, fit, appearance, comfort and safety, with the aim of creating headgear that can withstand the highest number of potential accident scenarios. In short, the helmet standards conduct different tests to measure liner velocity and G-force by sliding the helmet down a rail where it strikes an anvil – but more about the testing standards later. For reference, you can check the safety standards of your helmet by inputting the relevant information on the helmetcheck.org site. DOT is an acronym for Department of Transport and is the helmet safety standard approved by the United States government. DOT standards are especially strict when it comes to the helmet’s retention system, field of vision and penetration resistance. The DOT standards were most recently updated in 1988. The DOT safety standard carries out randomized helmet testing carried through individual contractors; thus, helmet manufacturers are trusted to carry out the test and certify helmets on their own. It is the only standard that does not test for visor standards while both SNELL and ECE perform penetration tests on the visor. The official DOT guidelines for the latest safety standard FMVSS No. 218 are available online for anyone to peruse. 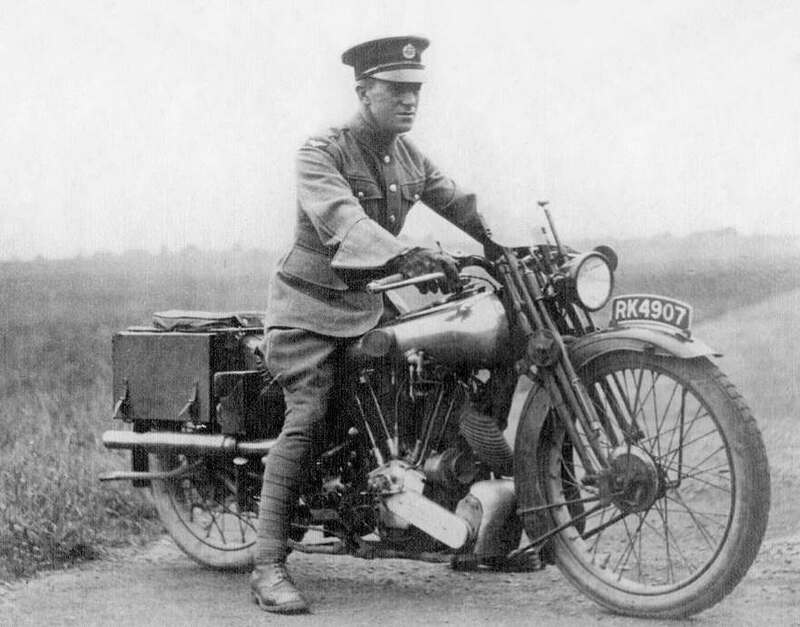 As with Lawrence of Arabia’s death that prompted the implementation of helmet laws in the UK, the death of William “Pete” Snell led to the creation of the Snell safety standards. 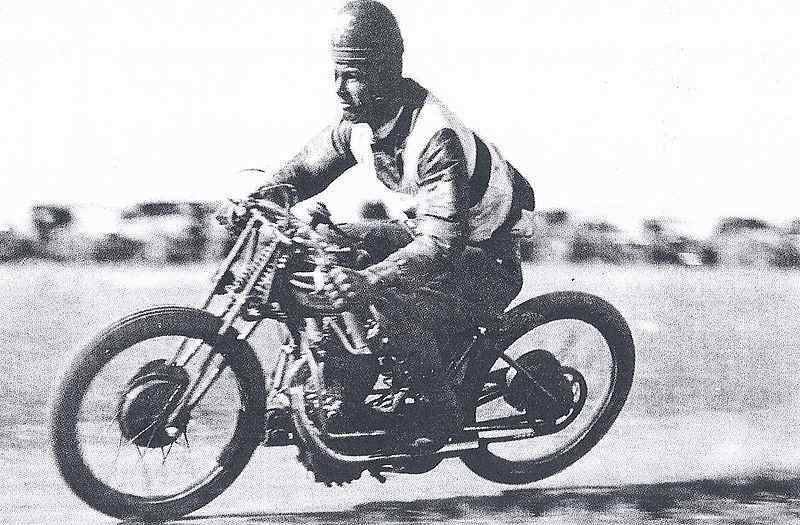 Snell died in an accident in 1956 when his helmet did not offer sufficient protection against the crash. Following his death, the non-profit Snell Memorial Foundation established the first safety standards for helmets. The SNELL standard has since been renewed several times, with the most recent safety rating being the Snell M2015 standard. The Snell testing standard is voluntary and thus often results in a higher retail price for SNELL-certified helmets. Snell safety standards focus on features such as stability, ease of removal in emergency and low energy transfer in high impact situations. It is the only safety standard where helmet technicians examine internal helmet components for weakness and test for the weakest point of a helmet through individual inspection of each model. It is also the only standard to test for ease of helmet removal. Watch the Snell Memorial Foundation’s helmet standards video to see why they matter and for more background information. This standard is more international and required by over 50 countries worldwide. ECE safety standards focus primarily on the optical quality of face shields and shell rigidity. However, these standards are generally tested at motorcycle crash speeds that are much lower than in the US as the average driving speed in Europe is much slower – this is a key difference that reflects in the testing method, in which the anvil used for testing exerts much less energy on impact. The ECE standard is the only one to test for reflective illumination, chin strap abrasion and inadvertent release of retention systems. It does not have a penetration test, while both SNELL and DOT standards require strict penetration tests. (Safety Helmet Assessment Rating Program) is the new kid on the block. This safety standard does not certify helmets but rather assigns star ratings to helmets that have already passed ECE certification. It is meant to serve as a rating enhancement and indicates a helmet’s ability to manage energy levels under impact. SHARP safety standards are applicable to European helmet models and while being useful, they should not be the sole determining factor if you are purchasing a helmet in the United States. Peripheral vision from mid-line must be at least 105 degrees. ECE specifies an additional downward angle of not less than 45 degrees, while SNELL requires a minimum 30 degree downward angle. SNELL- and ECE-approved helmets require maximum peak acceleration energy of 275 g’s while DOT has a 400 g’s maximum. SNELL specifies 264 g’s and 243 g’s for size M and O helmets respectively. DOT, SNELL and ECE safety standards require cold, hot and rain/wet impact tests with each specifying different temperatures and exposure times. After this labor-intensive step, liners and cheek pads are inserted using 3D shaping technology to ensure the best fit and ultimate protection for riders. The helmet goes through a final assembly step to ensure that ventilation shields, EPS liners and interiors are perfectly inserted to comply with quality control standards. Take a closer look at the and the role it plays during the painting process for more information. MT Helmets is an internationally renowned motorcycle helmet manufacturer launched in 1968. The Spanish company operates in more than 95 countries today and helmets are DOT and SNELL certified, ECE approved and rated 4- or 5-stars according to the SHARP rating scale. The manufacturing process is extensive and highly detailed to ensure continuous quality helmet production. The manufacturing process begins with injecting shell moldings. MT helmets use a variety of materials across the different helmet ranges including carbon fiber, tri-composite, thermoplastic and polycarbonate materials. Next, the logo and outer design processes are done although these vary between models. Inner foam padding is laser-cut to ensure a contoured fit and anti-allergic inner fabrics are inserted for optimal comfort. Ventilation openings and visors are attached last - there are openings for both air input and air extraction, and the visor has a Pinlock® insert to absorb moisture and prevent fogging. Take a look at the 2018 MT Helmet catalogue to find out more about the materials and designs of specific helmets. HJC is another popular brand that produces DOT- and SNELL-certified helmets for the American market. The company originated in Seoul, Korea and has been manufacturing helmets since 1971. A bit of fun information for the next motorcycle pub quiz you attend – they are the official licensed retailer for Marvel and Star Wars merchandise-themed helmets. The HJC helmet manufacturing process starts at the R & D building where helmets are designed and prototyped using auto-CAD and 3-D modelling. From here, prototypes are optimized for production until designs are approved and sent to the factory production line. HJC has their own ‘wind tunnel lab’ that allows for prototype helmets to be tested at high speeds. This allows engineers to optimize helmets for stability, minimum vibration and tolerable noise levels at varying angles. Composition materials are placed over helmet molds to be shaped into mostly fiberglass shells through alternating heating and cooling processes. From here, raw shells are sent to the painting area where they are primed and painted. Deformities are corrected and graphics are added once the paint is dried. Clear coats are applied as a finish and helmets are checked individually for uniformity and rigidity. EPS liners are then installed, as well as internal visors, interior padding and face shields. Final inspection is done and the helmets are eventually boxed and shipped off to their respective new owners. Phew, hard work! You can also read more about the detailed process and see photos of the HJC manufacturing plant. SHOEI is a premium Japanese motorcycle brand founded in 1959 that produces SNELL and DOT standard safety helmets. The sophisticated handmade manufacturing process of SHOEI helmets involves more than 50 people for every helmet. The manufacturing process begins with shell molding to produce a lightweight shell that is strong yet elastic. Laser cutting is used to shape helmets and create optimal eye and ventilation openings. Helmets are inspected throughout the various processes to ensure that weight and material thickness standards are met. The painting and graphics application process is impressive: decals are hand-applied and a minimum of five paint layers are applied before further processes take place! Doesn’t that make you feel special? After this labor-intensive step, liners and cheek pads are inserted using 3D shaping technology to ensure the best fit and ultimate protection for riders. The helmet goes through a final assembly step to ensure that ventilation shields, EPS liners and interiors are perfectly inserted to comply with quality control standards. Take a closer look at the Shoei helmets production quality and the role it plays during the painting process for more information. The DOT, SNELL and ECE helmet safety standards again share some similarities in the testing process. Helmets are fitted with a headform and impact attenuation is tested by dropping helmets onto a rigid surface in the shape of an anvil at different velocities. The shock that is transmitted through the helmet is then measured to determine impact absorption and headform deceleration. There are also penetration, retention and peripheral vision tests carried out to determine visor safety, field of view and inner material composition safety. However, there are also stark differences that must be noted between the various tests. The DOT FMVSS 218 safety standards are strict and among the most rigorous impact testing standards available. Helmets are tested using a hemispherical anvil and must be able to withstand two strikes in each of four helmet locations. However, there is no governing body to ensure that helmets are tested according to standards. 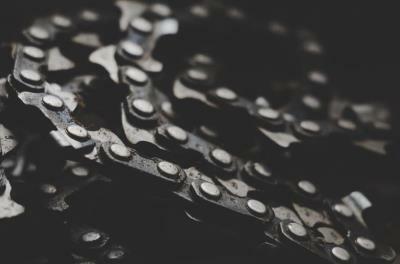 Independent manufacturers and contractors randomly test helmets and hope to pick up major defects through this testing process. ECE helmets must be tested by an independent lab before they can be put on sale with an ECE-certified sticker. Helmets are tested against anvils using eight different headforms to accommodate a wide range of variables and safety features. However, ECE tests are carried out using a smooth anvil known as a curbstone. This type of anvil delivers a lower energy blow than other anvils used to test SNELL- and DOT-approved helmets. ECE safety standards also require helmets to be tested only at fixed points, while DOT and SNELL testing states that helmets can be struck at any point within a range to test safety and rigidity. All of the best motocross helmets are at minimum DOT and ECE approved. SNELL M2015 uses perhaps the most forceful anvil for testing (an edge anvil) in addition to flat and hemispherical anvils, while demanding a low 275 g maximum energy transfer after two blows for each anvil. This testing is optimized for high impact situations such as racing and SNELL-approved helmets often undergo a deconstruction process to ensure that internal liners and other components are strong and durable. Snell-approved helmets have a standard positional stability test to ensure helmet stability during impact – it is the only standard to carry out this test. Due to the voluntary nature of SNELL testing, helmets that are SNELL-approved will often cost significantly more than other helmets. SHARP standards use color-coded zones to indicate safety ratings for five different impact points on a helmet. Star ratings are applied to determine overall safety and a helmet’s ability to deflect the energy force of impact. However, there is some controversy over the fact that the curbstone and flat anvils used to simulate energy levels in testing are lower than those of the anvils used for DOT and SNELL testing. The SHARP crash helmet testing video can be viewed for some visuals. Read more about the technical specifications and methods of helmet testing here. Firstly, it’s safe to say that wearing a safety approved helmet – be it DOT, SNELL or ECE certified – already puts you at a significantly lower risk of injury than riding without one. 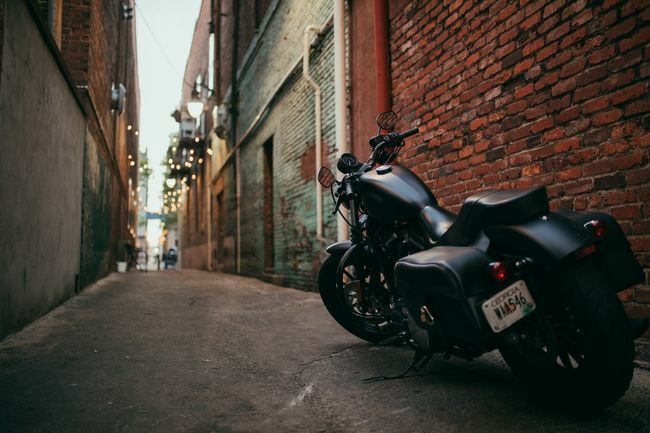 Data from the 2016 Insurance Institute for Highway Safety fatality statistics shows that in states where no helmet use law was instituted, 72% of riders that were fatally injured were not wearing a helmet. Information from the 2015 Governors Highway Safety Association data indicates that motorcycle fatality rate is 26 times higher than that of passenger vehicles. Putting it simply: you can’t afford to go riding without a helmet! One of the primary risk factors identified in motorcycle fatalities is the lack of helmet use, with the National Highway Traffic Safety Administration facts from 2008 stating that helmets decrease the risk of dying in a crash by as much as 37%. There is a lot of controversy surrounding the best helmet safety standard with many accusations that none of these tests are able to duplicate real-world scenarios to the fullest. SNELL helmets are often regarded as too rigid for low impact accidents, while DOT certifications are doubtful since not every batch of helmets is tested. ECE-certified helmets are thought to be weaker as they are tested only at fixed points, making the test easy to dupe by reinforcing said points. A helmet that is SNELL, DOT and ECE approved with a SHARP 4- or 5-star rating is the safest helmet you can buy by all standards – some brands that produce helmets with multiple safety standard certifications for sale in the United States include Shoei, Bell, Nolan, Shark and HJC. A full-face helmet is the safest choice and aspects such as ventilation, noise cancellation, weight and interior components should be considered when selecting the safest helmet for your head size. Helmet fit is also imperative when purchasing the safest helmet. You might even be surprised to hear that many bluetooth motorcycle helmets meet all the above criteria and we've put together a great review of the best bluetooth motorcycle helmets. If you already have a safety certified helmet, you can still add the bluetooth option with a set of helmet speakers without affecting the safety of your helmet. As mentioned, helmet sizing and fit is essential to ensuring that the helmet you choose is safe for your specific requirements. A helmet that is too large or loose will come off in an accident, while helmets that are too tight could make it difficult to remove in case of emergency. Heads are like fingerprints; unique in size and shape. To determine the size of your head for helmet fitting, measure from above the eyebrows and around the head, fitting the measuring tape around the furthest point at the back of the head. If you fall between sizes, rather opt for the larger size. Always check for helmet measurements and size equivalents as helmet sizes often differ between models and brands. A helmet should not be able to move around on your head and should sit squarely. The helmet should fit snugly but not too tight, with no visible gaps at the top, sides or bottom. A helmet should sit as tightly as comfortable when bought as it will loosen up over time. The chin strap should be tight enough that only two fingers can fit between the strap and head. Test the chin strap by looking down towards your chest and checking if the back of the helmet can be moved upwards. Press on the chin piece to make sure that the helmet and face shield will not touch your nose or chin at high speeds. Red spots on your forehead and head pain are a good indication that the helmet is not the right fit for your head size and shape. If you still aren’t sure that you’re fitting the helmet correctly, check this. We hope that by this time, we’ve convinced you of the absolute dire need to wear a certified motorcycle helmet at all times while riding! Although the various safety standard tests share similarities and also have differences, it’s safe to say that the tests are a good indication of motorcycle helmet safety. Fake certified helmets are a danger to your protection while riding and certainly aren’t worth the cheaper price you might pay – make an investment in a proper helmet that will decrease the likelihood of fatal injuries. Have a look at our guide to great helmets here. For more facts and figures regarding the success of helmet safety, check out the Advocates for Highway and Auto Safety page and the Centers for Disease Control and Protection website.